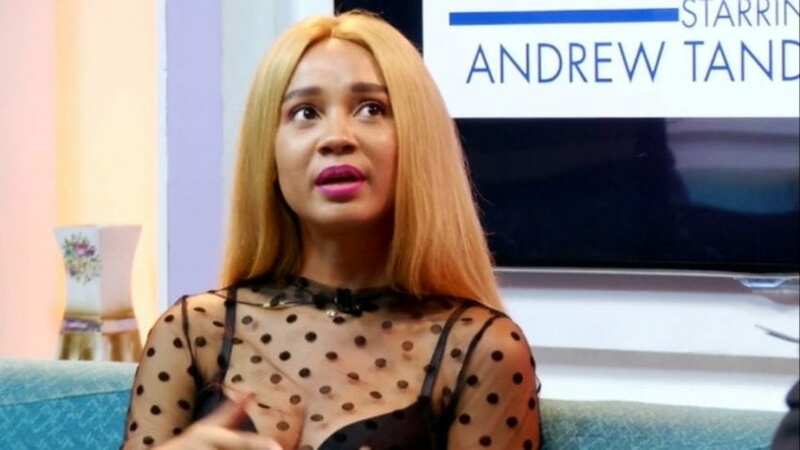 Musician Deborah Vanessa, popularly known as Sister Derby, has called on Ghanaians to reject single use plastic bags as part of her ongoing campaign against plastic bags. Sister Derby, who made an appearance on Tonight with Andrew Tandoh Adote also called on Ghanaians to take up the responsibility of educating others on the negative effects of plastic use in society. A whale recently died in southern Thailand after swallowing more than 80 plastic bags. An autopsy revealed 80 plastic bags weighing up to 8kg (18lb) in the creature’s stomach. “This plastic ménage is global, but in our own small way we could help educate others. In my small way I use my social media platform,” the controversial musician stated.